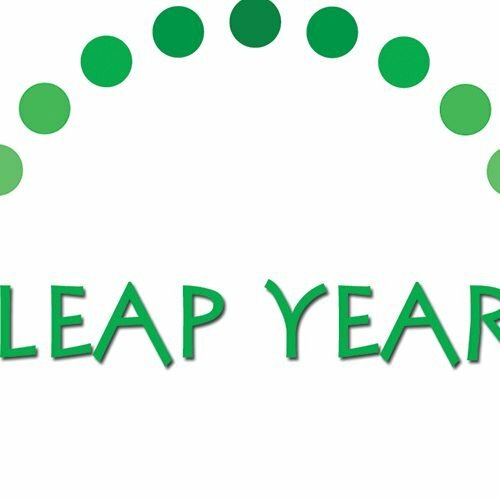 Once every four years we should celebrate! 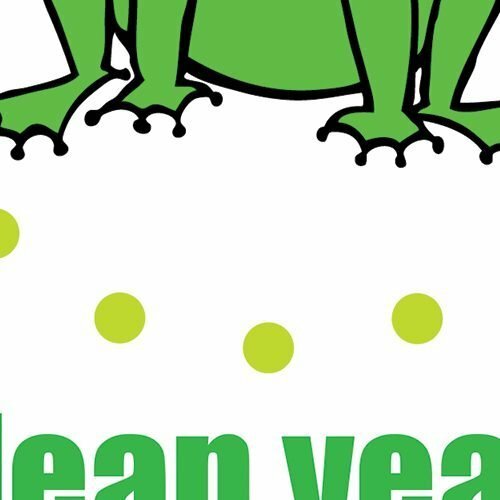 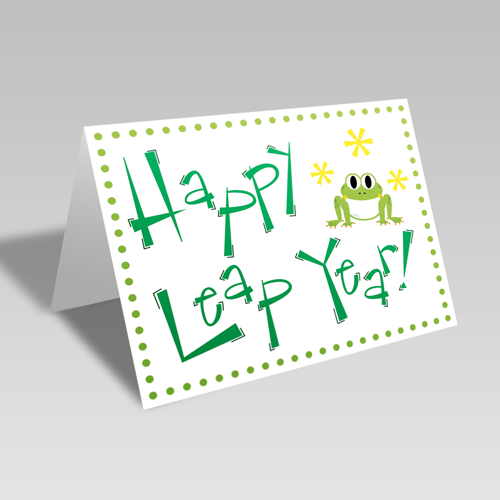 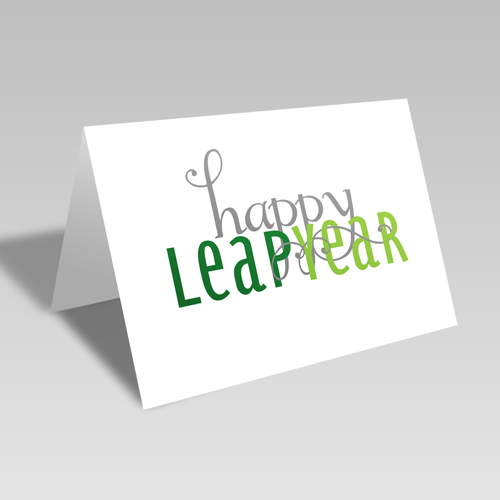 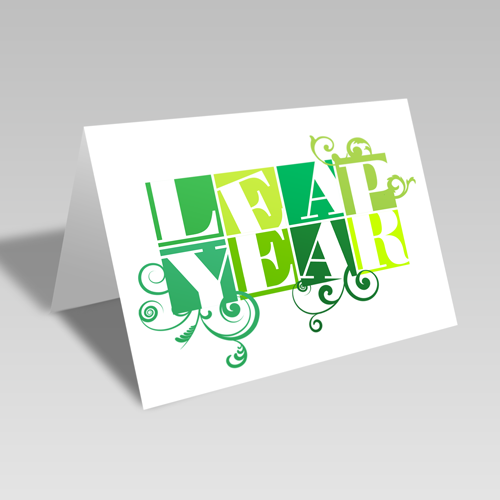 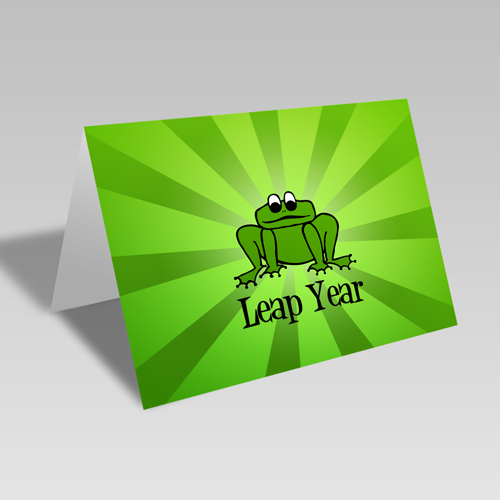 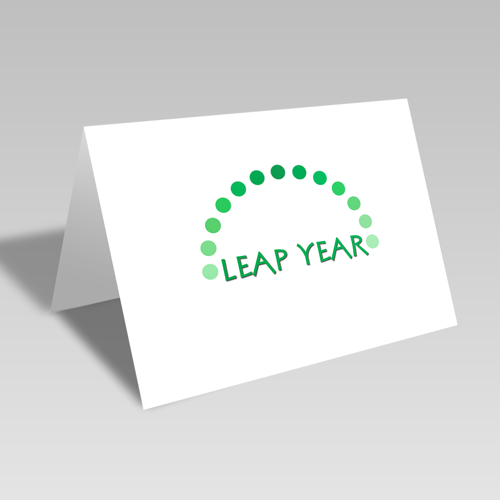 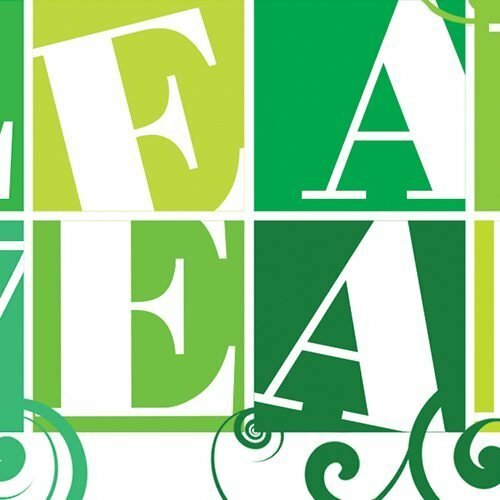 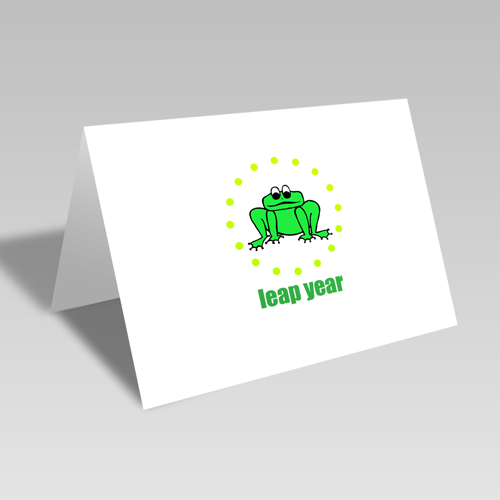 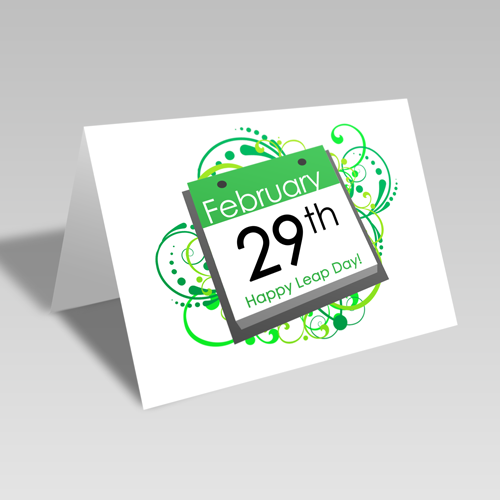 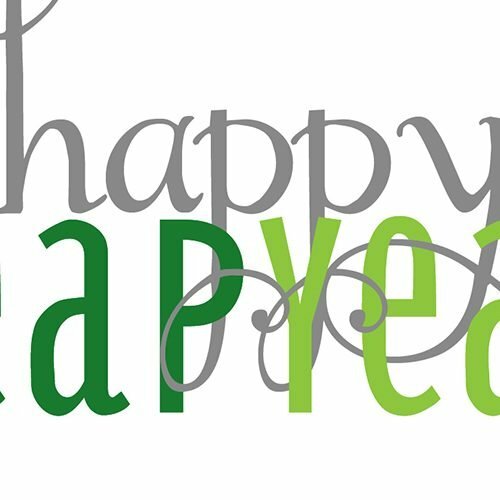 Send a Leap Year card to someone you know. 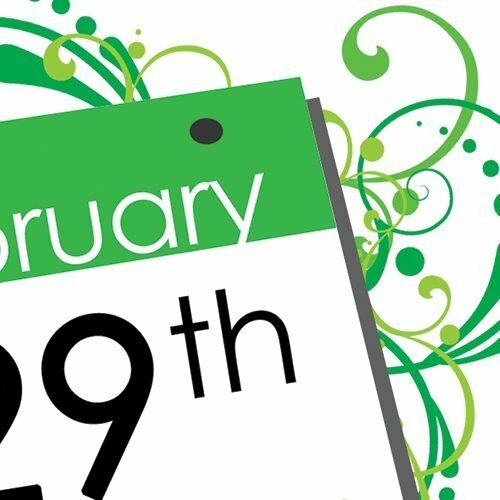 Share your thoughts with someone you know on the extra day this year. 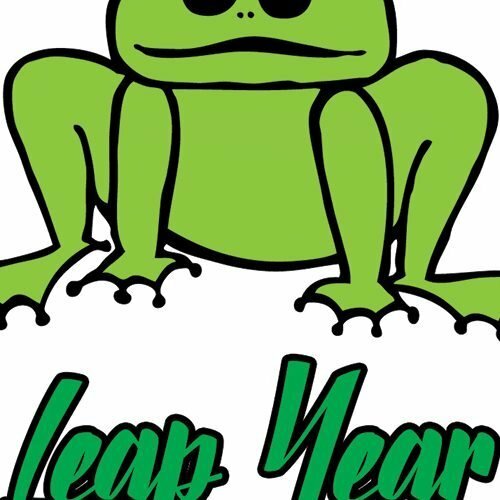 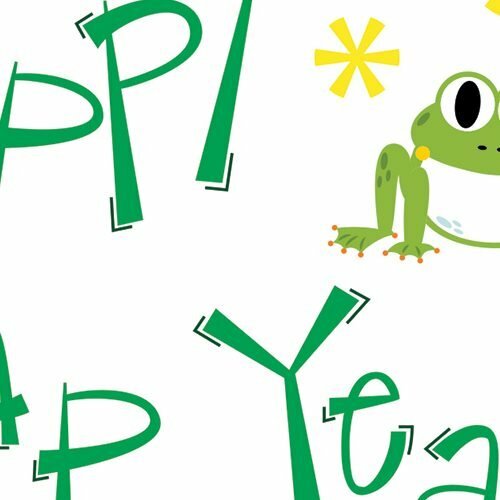 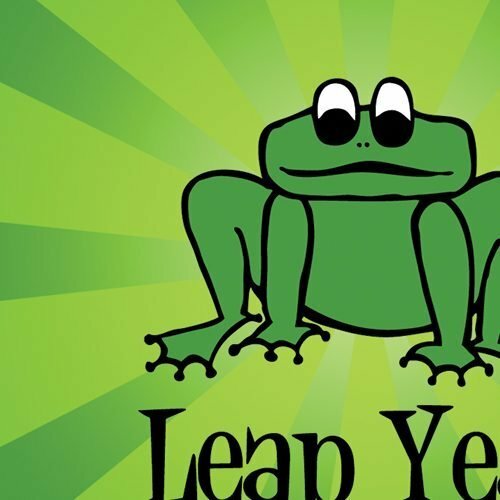 This frog leaps high every four years! 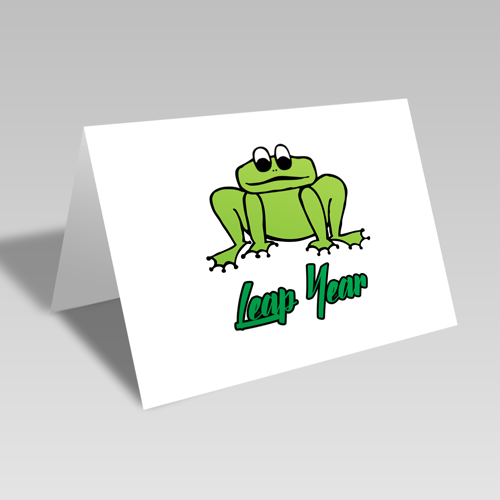 Let him leap into your friend's mailboxes when you send this card to them.